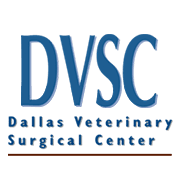 Animal Emergency Hospital of North Texas is an emergency facility in Grapevine established in 1998. Our facility was created and is supported by local veterinarians. 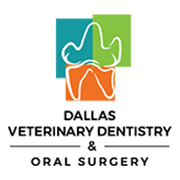 Its purpose is to provide emergency and critical care services to companion and exotic animals during the hours when your primary veterinarian’s office is unavailable. 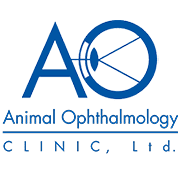 We are also able to provide walk-in emergency care for those times when your primary care veterinarian is unable to see your sick or injured pet on a same-day basis. 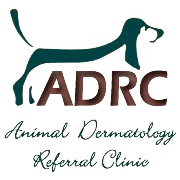 Additionally, we provide around-the-clock care when your pet needs 24-hour care and help facilitate care between the specialists within the Veterinary Specialty Center. We are proud to keep the Animal Emergency Hospital of North Texas fully staffed with licensed professionals and support staff at all times. Our veterinarians are highly-trained professionals who are dedicated to animal care, and our team members are carefully chosen for their skill and compassion. 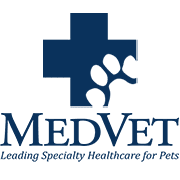 Our veterinarians and trained technical staff work closely with your primary care veterinarian to provide the highest standard of care for your pets on a 24-hour basis. We are proud to keep Animal Emergency Hospital of North Texas fully staffed with licensed professionals and support staff at all times. Our veterinarians are highly-trained professionals who are dedicated to animal care, and our team members are carefully chosen for their skill and compassion.